The senior national team, The Black Stars will lace up for an international assignment at the Accra Sports Stadium for the first time in five years when they play host to the Harambee Stars of Kenya this weekend. The fixture is the final AFCON Group F Qualifier for the African Nations Cup in Egypt later this year. Both sides have already secured their spots at Africa’s showpiece football event, but will do battle for pride and top spot in the group come Saturday. 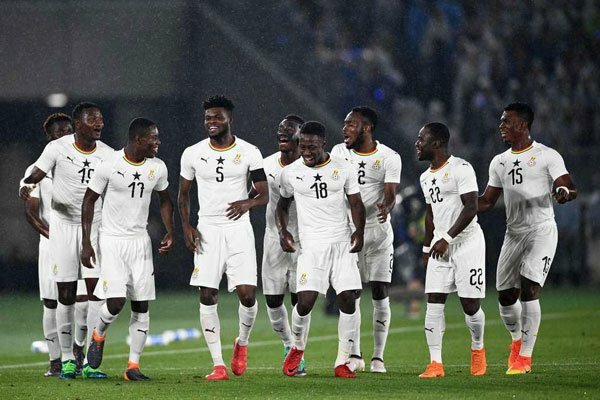 The Black stars will be looking to exact revenge on their opponents after suffering a lone goal loss in Nairobi last September, and in so doing dislodge their East African rivals from the group summit so as to pave the way for a favourable seeding ahead of the tournament itself. The mother body of Ghanaian professional footballers, the PFAG, urges Coach Kwesi Appiah and his charges to post a convincing win in front of the scores of fans who are sure to pack the stadium to its capacity. Our support is unwavering, as we continue to stand with them and for them!